Throughout the United States, one of the most sought after fish is the Bass. 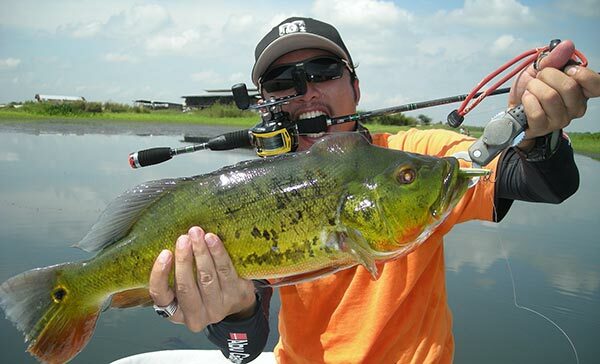 Fisherman love catching bass of all types such as, large mouth bass, small mouth bass, and spotted bass. Bass is the second most popular type of fishing in the U.S. In the early 20th century bass fishing became a established sport. In the 1990s fly fishing for small mouth bass became very popular. If you own one of these type bass boats, and are looking to sell my bass boat, look no further than Sell Us Your Boat. We are always looking to buy used boats and used bass boats are in high demand. We offer a great value for your used bass boat. No matter what brand we are interested in your boat. To start the process of selling your bass boat, it is simple, use our free quote form or give us a call at 1-954-519-2460 and we will discuss a fair price, once you have the price you want we will issue a check and arrange pick up of the boat, just that simple. Bass fishing is a great time, especially in Michigan and around the Great Lakes area, don’t let your old bass boat hold you back, sell your boat to Sell Us Your Boat and put the money towards your new bass boat so you can catch the large bass you have been waiting for!